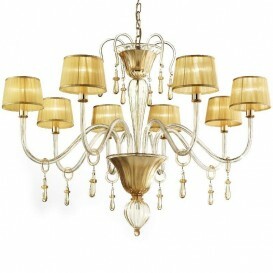 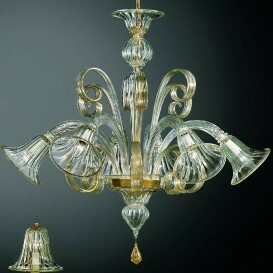 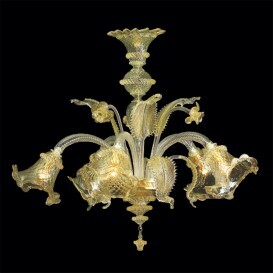 Generous shape, moderately sharp lines for a marvellous Murano chandelier. Hand made by professional glassmakers, it is actually a beautiful item that praises your type of living. 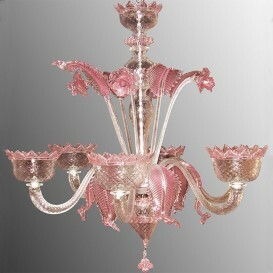 Amazing appearance and astonishing quality. 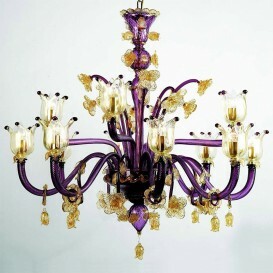 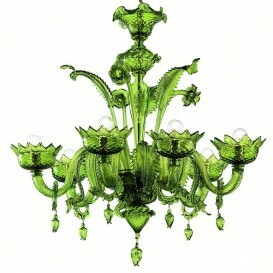 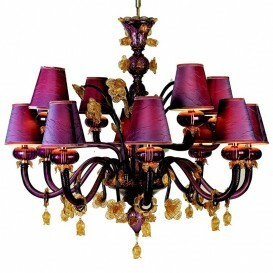 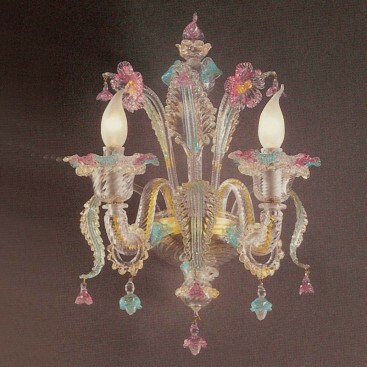 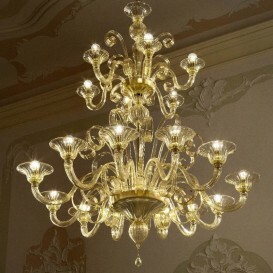 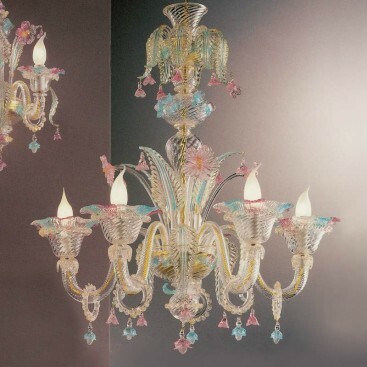 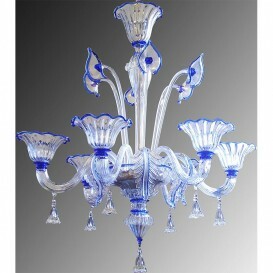 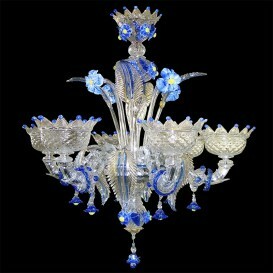 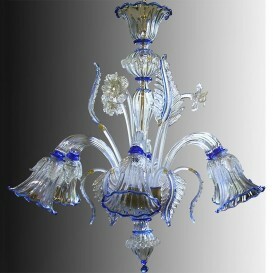 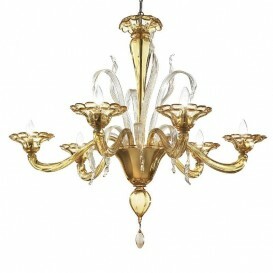 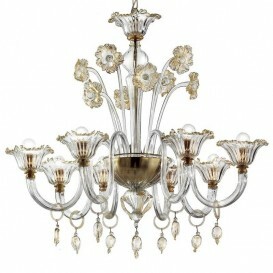 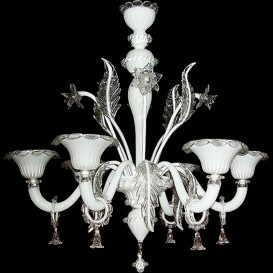 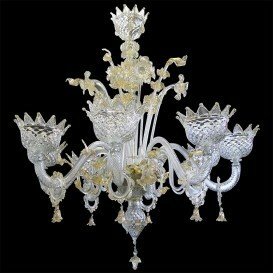 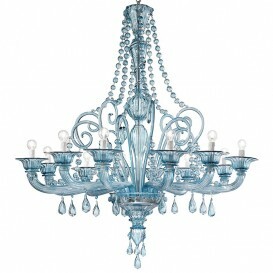 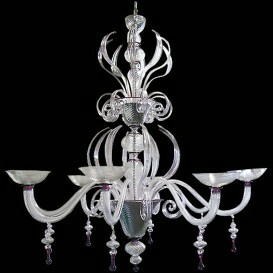 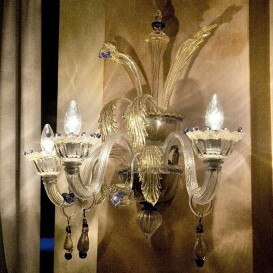 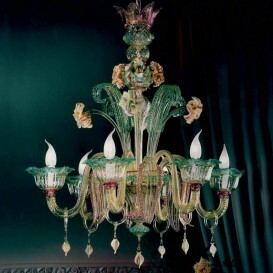 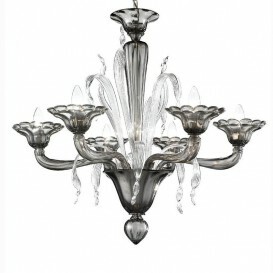 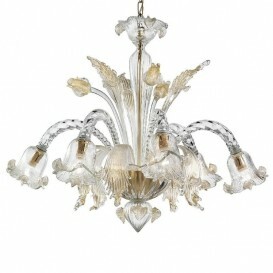 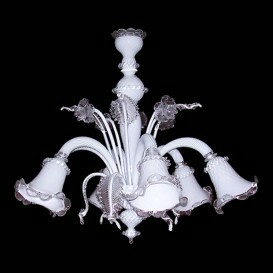 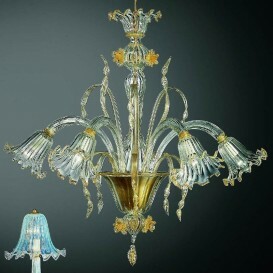 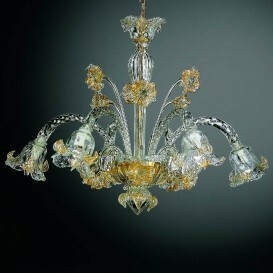 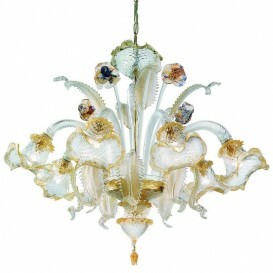 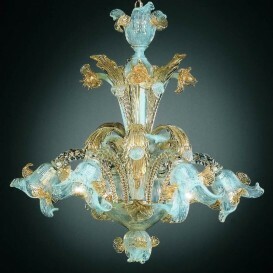 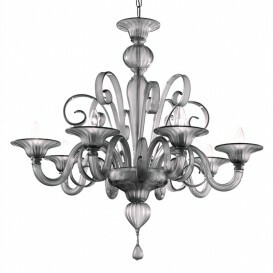 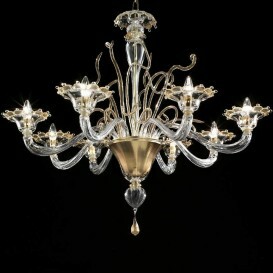 It is what you get from this particular Murano chandelier. More than appearance you receive quality which is one of the most important aspects when you purchase a fantastic artwork. 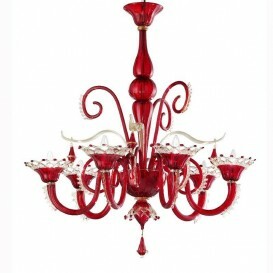 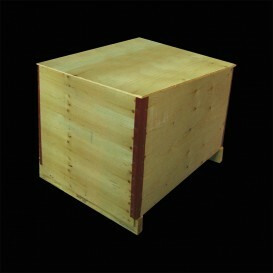 This combination of high quality and great design is what makes it appealing and attractive. 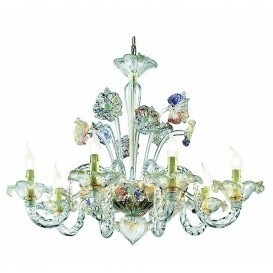 It is handcrafted by exceptional illustrious glassblowers with a revolutionary approach.